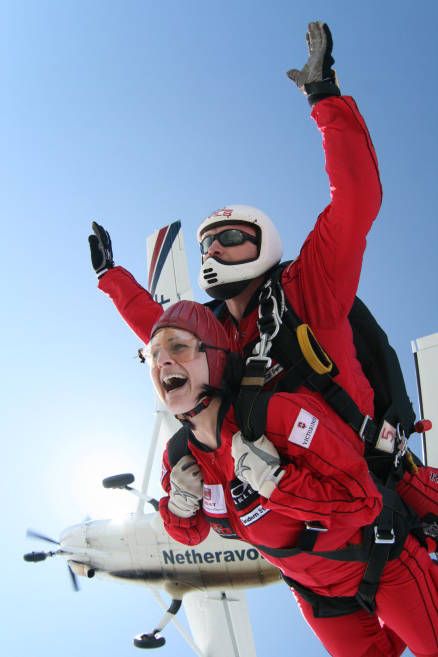 Raise Money For Taunton & Wellington branch whilst having the adventure of a lifetime! Cats Protection are very excited to launch a brand new, once in a life time opportunity for participants to take part in a 5 day Himalayan trek and 3 day tiger conservation project in India in October 2017. Members of the public, volunteers and supporters are all invited to sign up and raise funds for their local adoption/rehoming centre. Join fellow supporters of Cats Protection in India by taking part in this unique fundraising challenge with us. Your adventure starts in India’s capital Delhi before boarding the overnight train for the journey to the Lesser Himalaya where you will explore this spectacular area on foot during a four-day trek. You will reach altitudes of up to 2842m and will walk approximately 14km per day, taking around 7-9 hours. The terrain will vary throughout the trek but in general you will experience undulating (uphill and downhill) terrain. There are very few flat sections so while achievable this isn’t a walk in the park! Underfoot there will be stony pathways, grass, rocks and perhaps a few small streams to cross too. Despite this challenging terrain you will also be awed by lush green forests, views of snow-capped peaks, deep valleys, gushing rivers and small villages with friendly and welcoming local people. After your trek ends the next challenge begins! 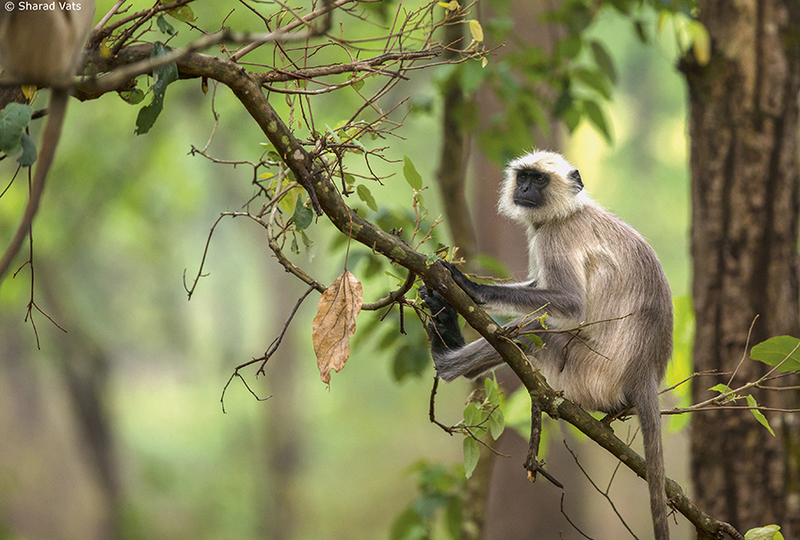 You will spend three days in the Kanha National Park, inspiration to Rudyard Kipling for his novel, The Jungle Book. During your time here you will learn about the efforts being made to conserve the environment, especially for tigers. We anticipate that you will take several drives into the National Park with the hope of spotting tigers and other endemic animals. You will also get hands-on experience and support the conservation efforts directly such as assisting with the removal of weeds, planting trees and habitat maintenance all of which are important tasks to keep the endemic plants in the National Park safe from invasive plant species which could change the ecological balance. There is also a possibility of helping with a tiger conservation lesson at a local school and further other opportunities for learning about the plight of the local wildlife. If you wish to find out more, enquire through Rebecca Worth, Fundraising Events Manager on 01825 741 960 or by emailing Rebecca.worth@cats.org.uk. Even if you can only spare a few hours we would love to hear from you!